Panda artists of the land - show us what you've got! 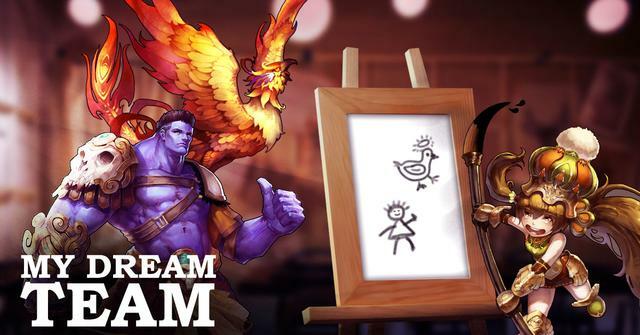 Post your submissions to the "Dream Team" fan art contest in this thread. If you are not posting a submission, feel free to leave positive comments in the thread, but please remember to be respectful of other members of the commmunity at all times. 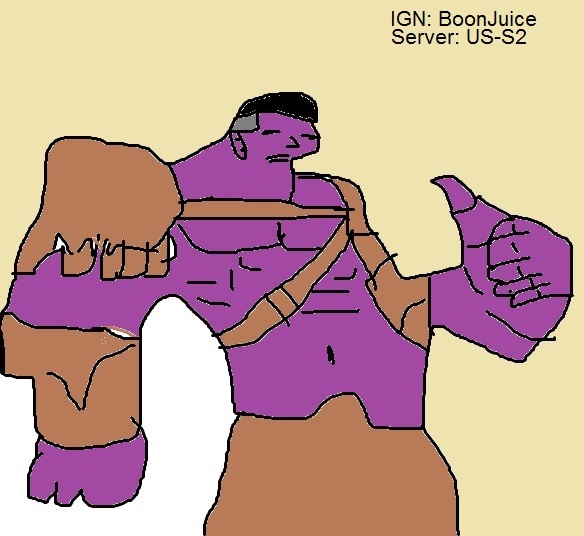 How to send fan art?